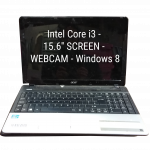 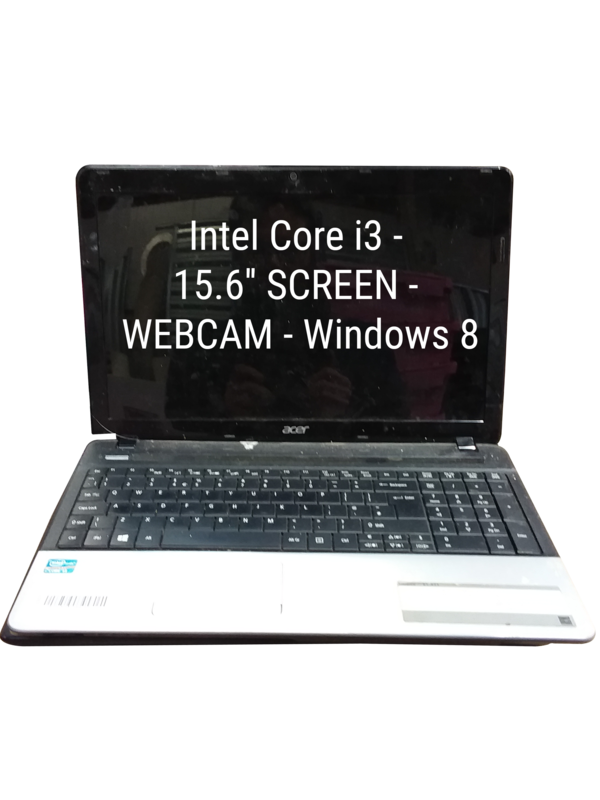 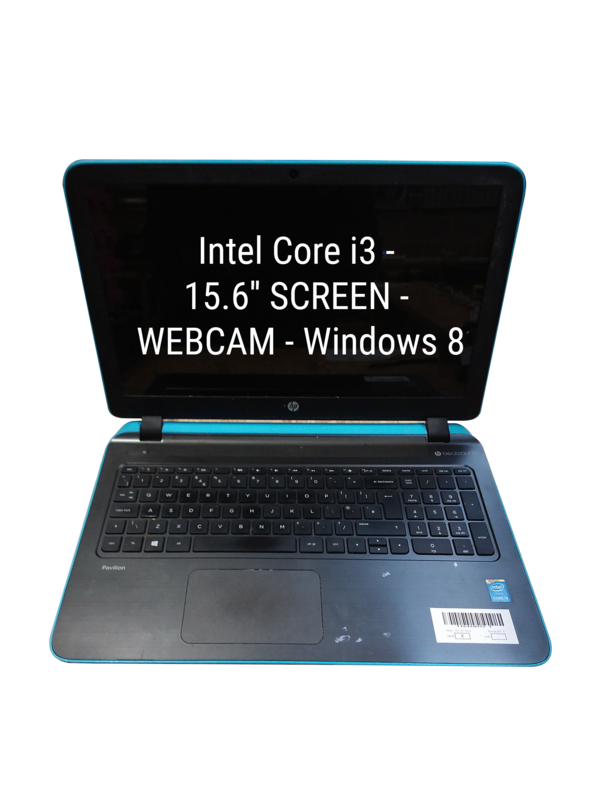 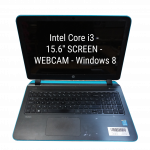 110 x iCore & Windows 8 / 10 SPARES AND REPAIRS Laptops, models includes HP	15-ac110na, Asus X55A & Lenovo	L12M4EO1. All 110 Laptops come with some form of damage which can extend to either cosmetic or functional. 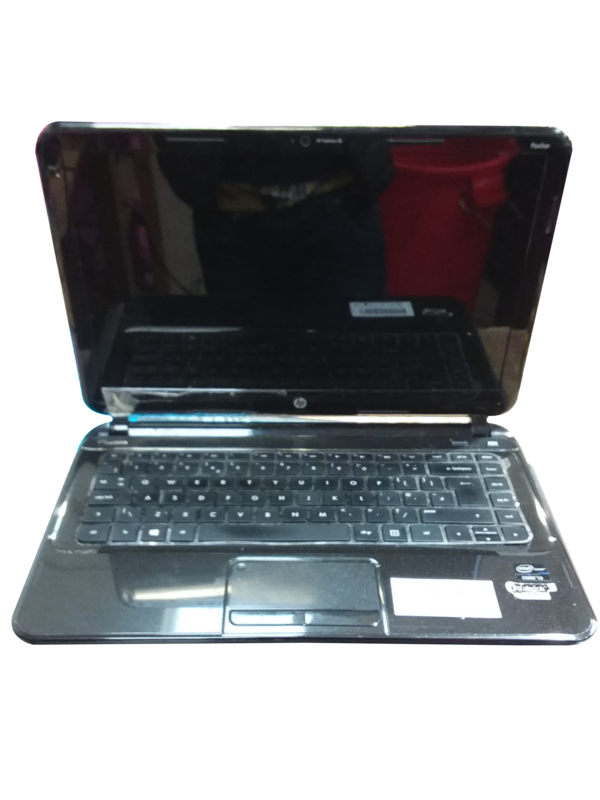 All Laptops come directly from members of the public / businesses and have had no repair attempts. 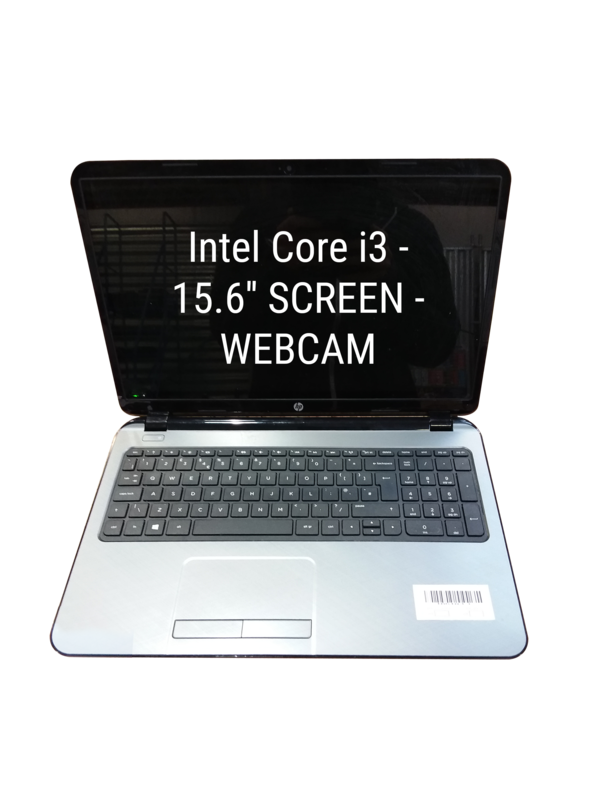 The Laptops come with no HDD or AC and are packed in a custom built shipping box. 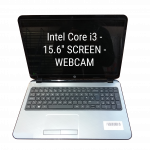 These can be dispatched from Stock Sourcing Wholesale Ltd within 48 hours of payment being received.